The best girl actors in Korean cinema and TV today. 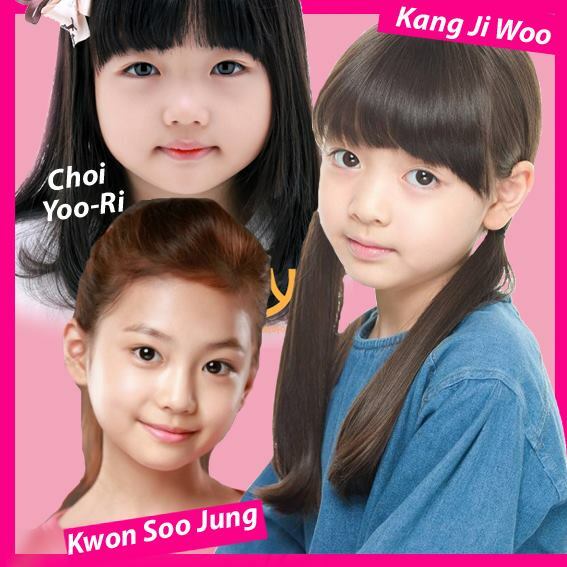 Kid actors with impressive performances have been a trait of S. Korean cinema, for years now. Here is a list with the ten most important, although the number could easily be much larger. Hot Info: The little actress was impressive in her last work “Oh My Geum-bi”, in the role of a sick girl. She won an award for this one and for two more, and even performed a song of the soundtrack. She has acted in 3 movies and 15 dramas. Hot Info: She begun her career as model in TV commercials, while she also dubbed cartoons. She won an award for "The Flower in Prison". She has acted in 6 movies and 24 dramas. Hot Info: She is also a model. Her father is a broadcaster in TV network SBS. She made her debut in “The Flu”m and went on acting in one film and 8 dramas. Her last appearance was in "W", in 2016. Hot Info: She made quite an impression with her role in “Mrs. Cop” with many spectators demanding her return, since she was substituted by an older kid as the story progresses. She was also very good in "Marriage Contract", while her last role is in “Defendant”, which still airs. She has played in 9 dramas and 3 movies. Hot Info: Her last role was in the everyday drama “Person Who Gives Happiness”. She has acted in 1 movie and 3 dramas.